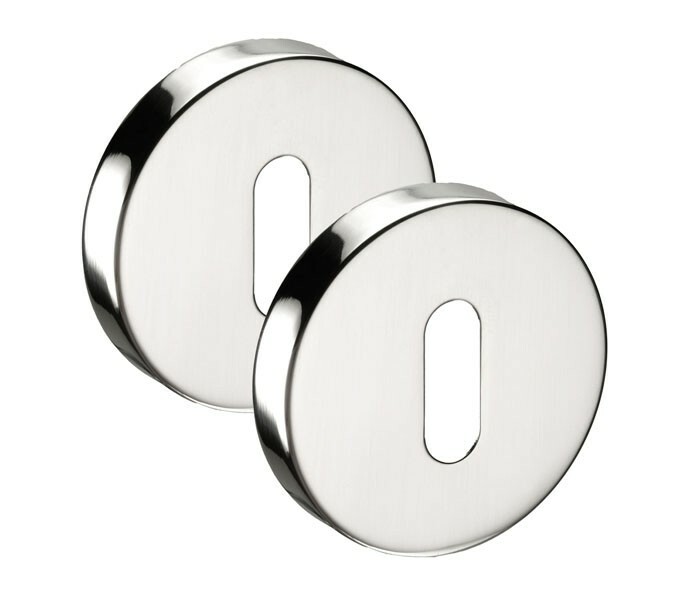 The reflective finish of this polished stainless steel escutcheon pair appears subtle and discreet in all contemporary interiors. 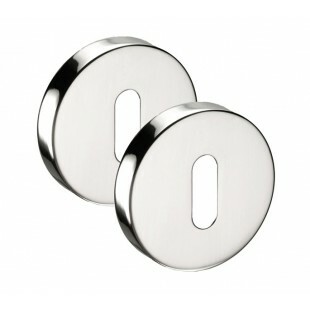 The escutcheon plate pair will cover a standard profile lock hole for any internal key locking door. 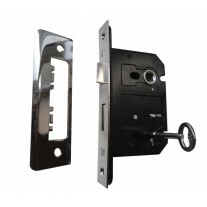 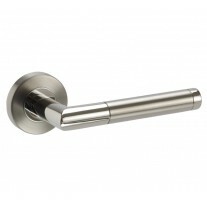 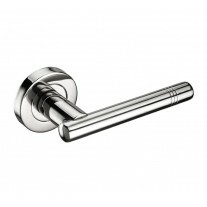 One pair needed per door with lock which includes one escutcheon plate for either side of the door. 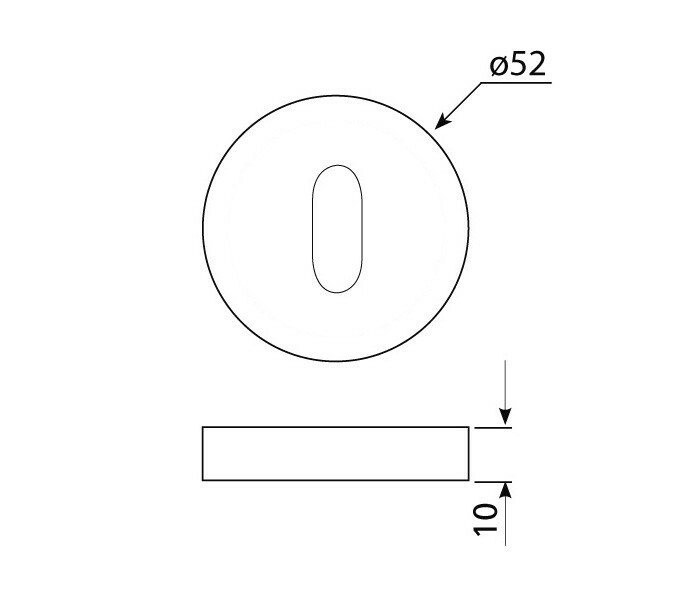 Measuring 52mm in diameter and 10mm in thickness, our escutcheon plate is sold complete as a pair with the wood screws and a matching push fit outer rose pair to cleverly conceal the fittings.